Have a project to share? 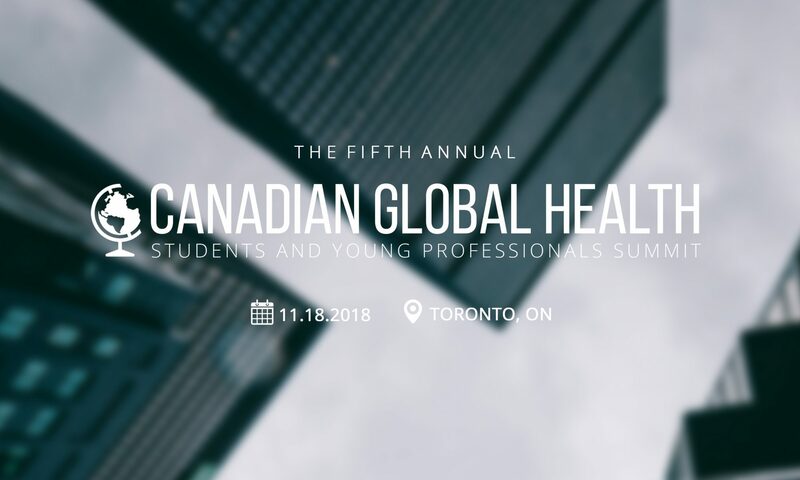 Come present it at the GHSYPs Summit! DEADLINE: OCTOBER 21st 2018 at 11:59PM. Decisions will be released on October 27th 2018. In case of any technical issues, please email us.